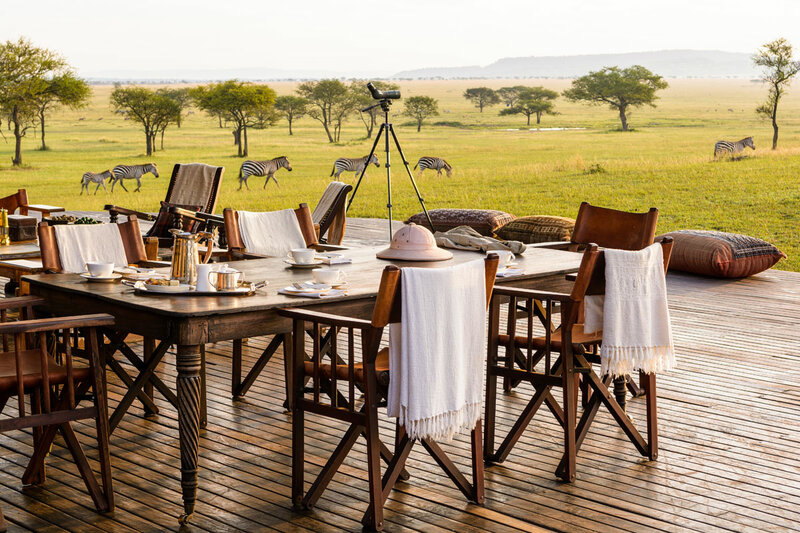 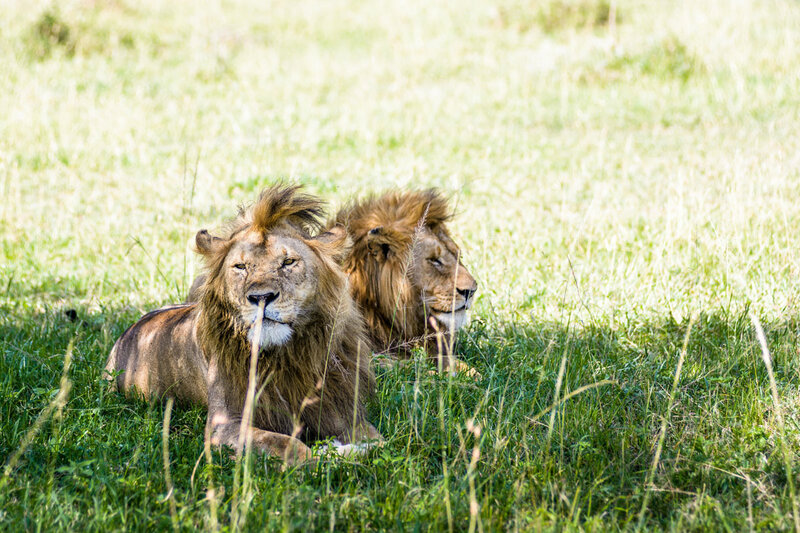 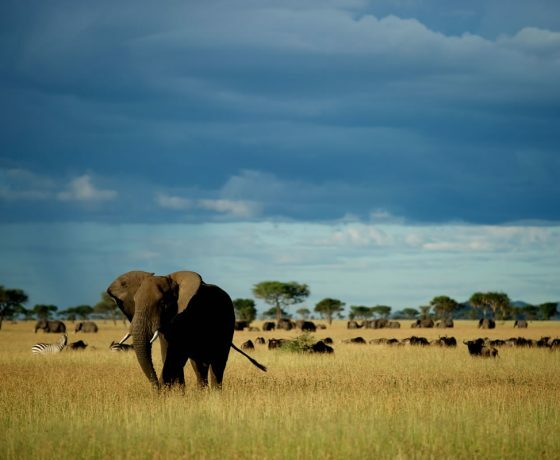 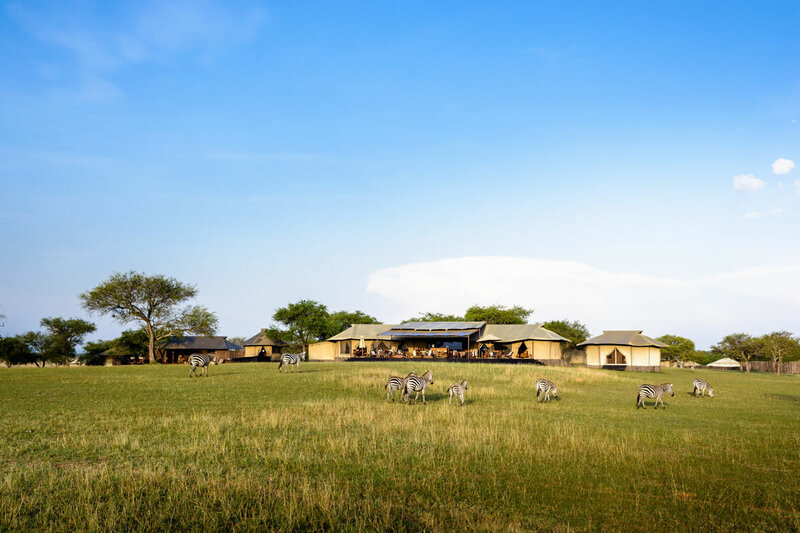 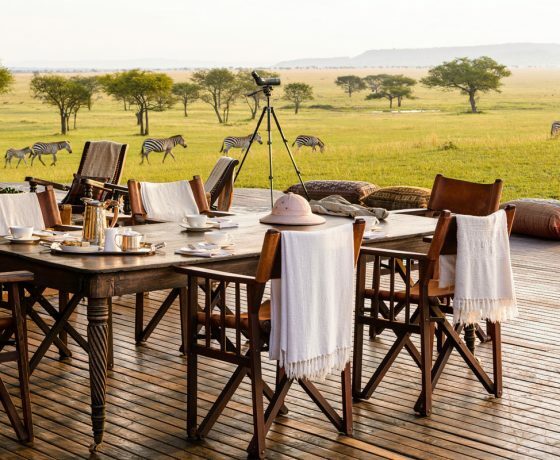 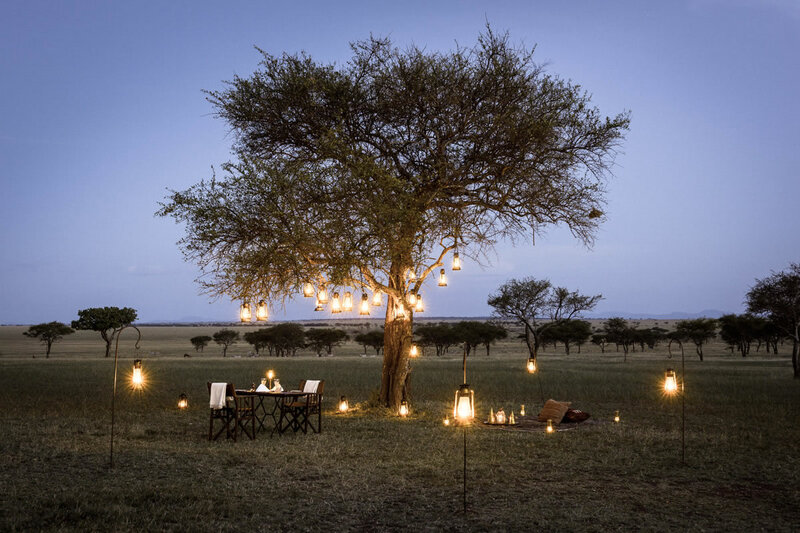 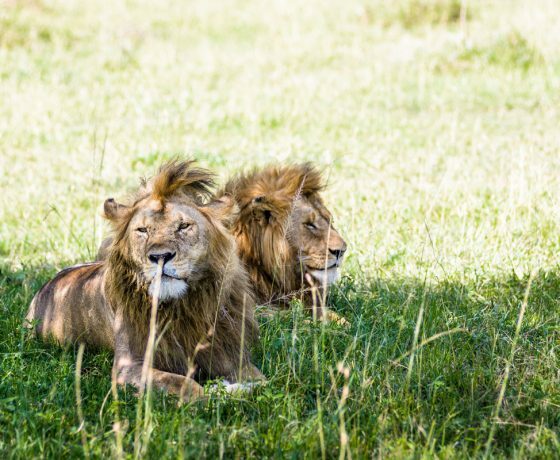 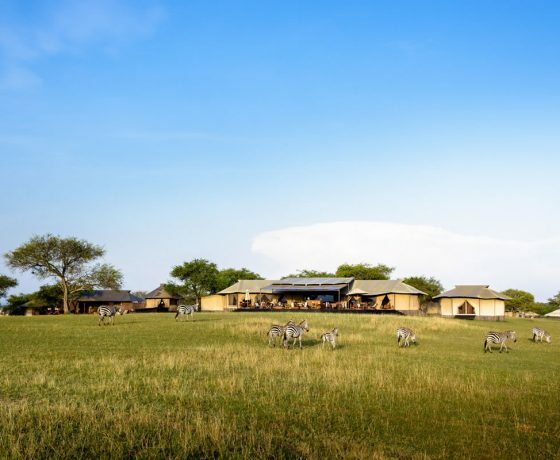 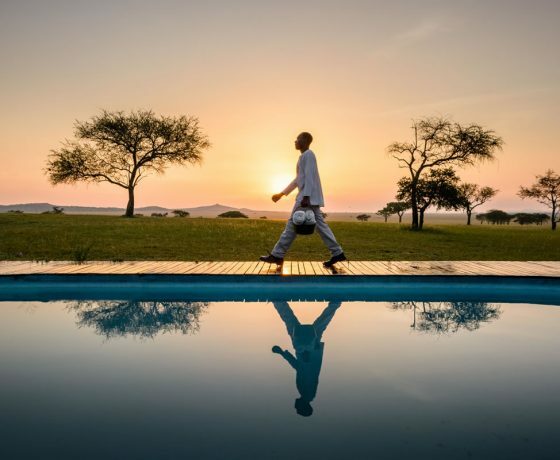 Singita Sabora Tented Camp is situated on the open Serengeti grasslands of the Singita Grumeti Reserve. 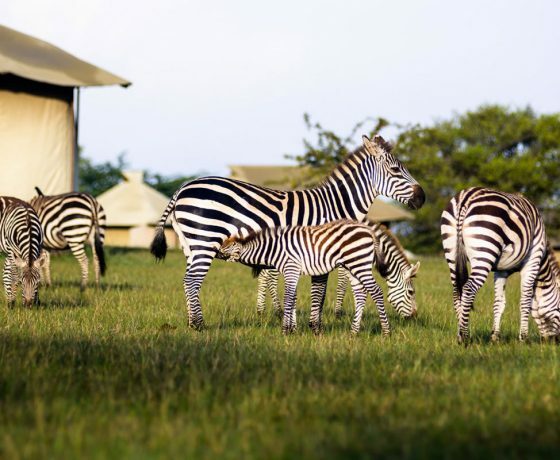 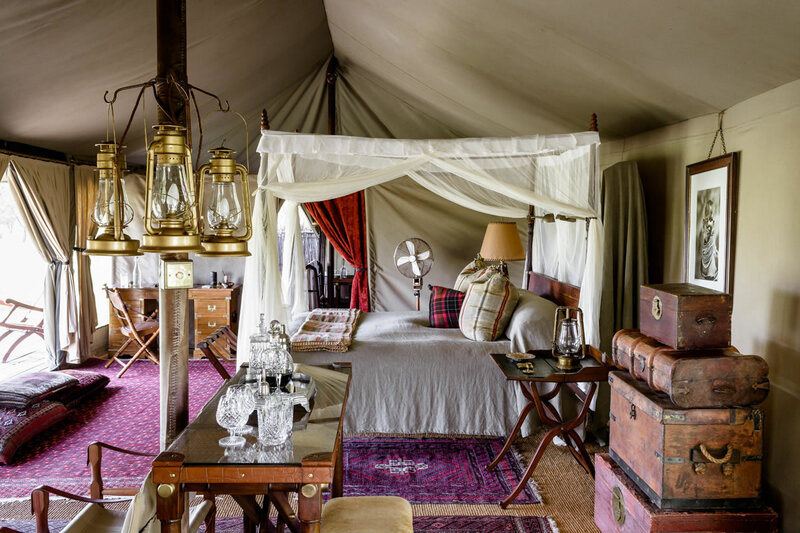 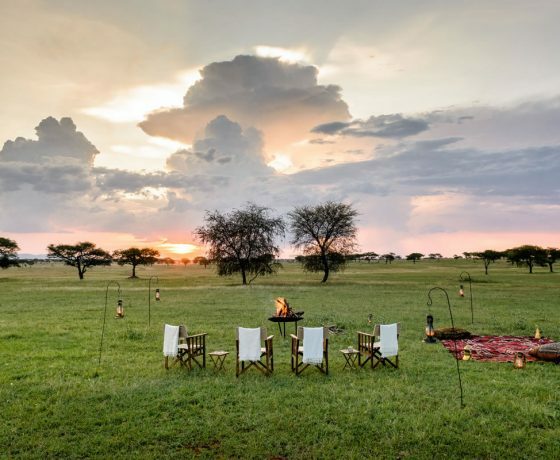 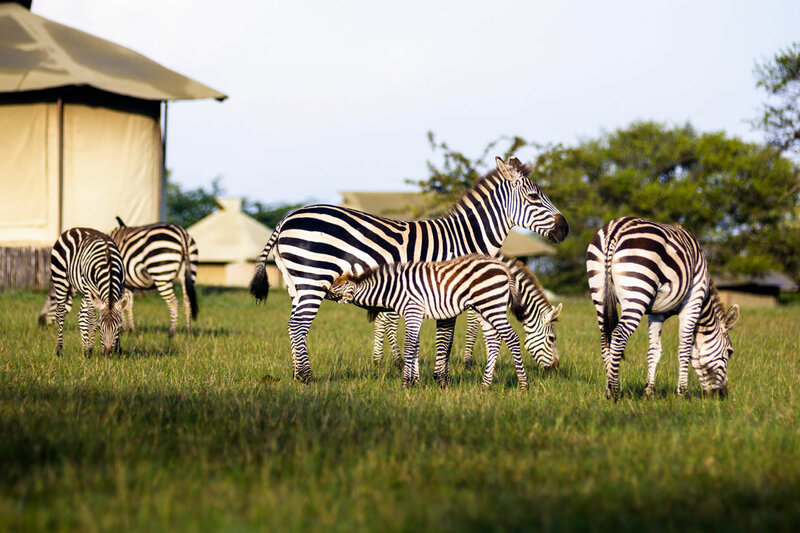 The camp has been designed in a 1920s colonial style and offers guests elegant simplicity and laid-back atmosphere with 360-degree views of the plains that teem with wildlife. 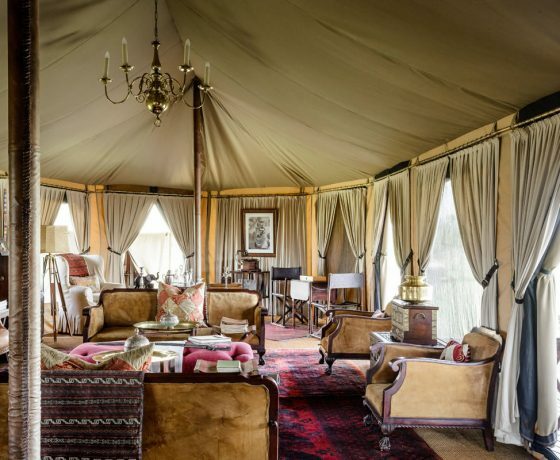 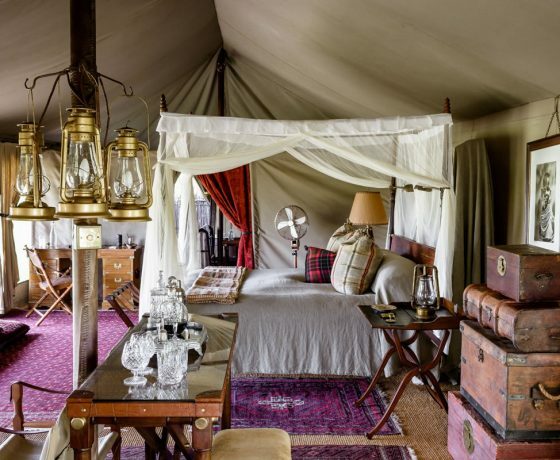 The nine lavish Bedouin style tents at Singita Sabora Tented Camp come with four poster beds, intricately carved furniture and evoke the sense of romance and adventure associated with a temporary camp, whilst offering every luxury you can imagine including air-conditioning and wireless broadband. 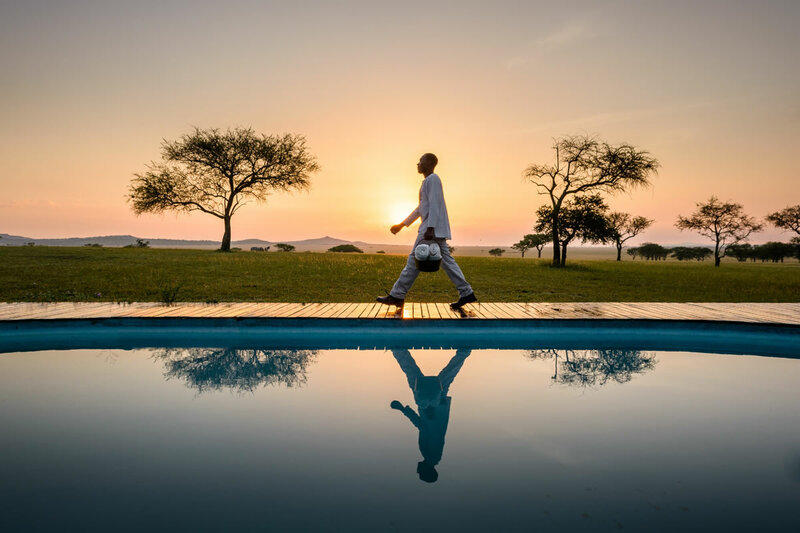 The en-suite bathrooms have huge roll top baths which are complemented by outdoor showers. 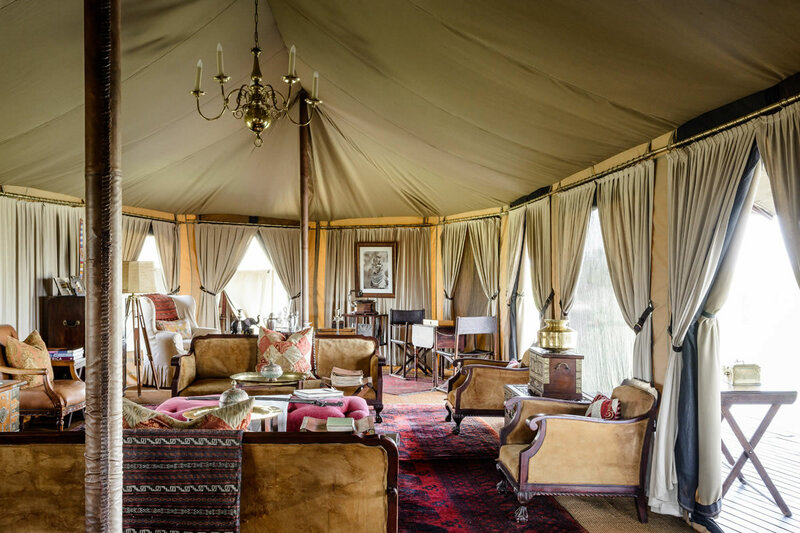 Each tent has it’s own viewing deck and in the main area of the camp there is a swimming pool, library, tennis court, spa tent and a gym tent. 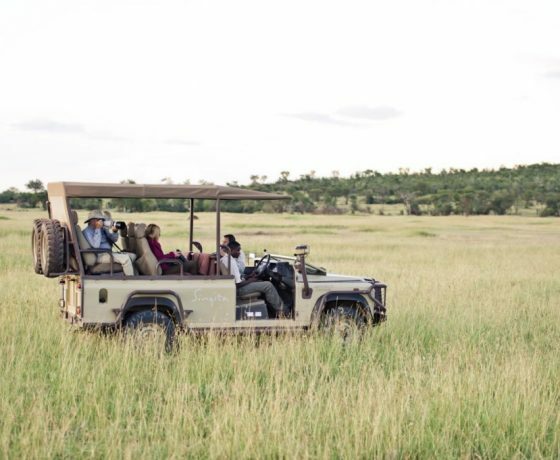 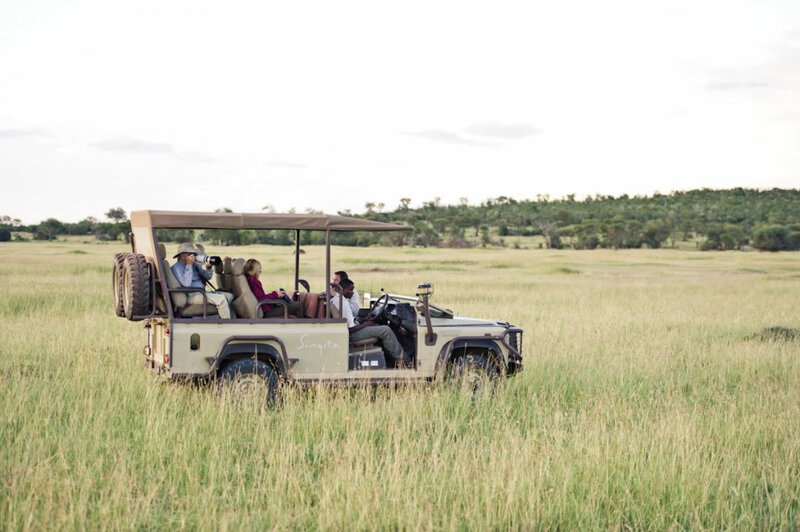 Wildlife viewing at Singita Sabora is in an open safari vehicle or on foot guided by experienced professional guides. 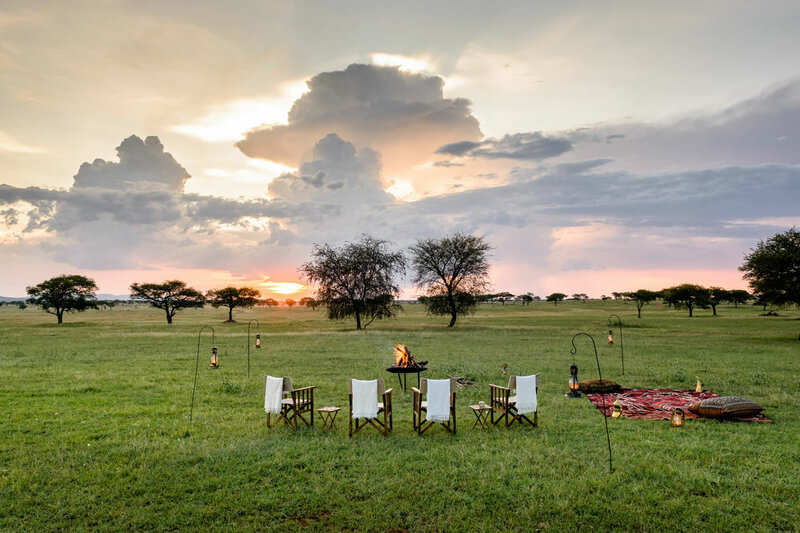 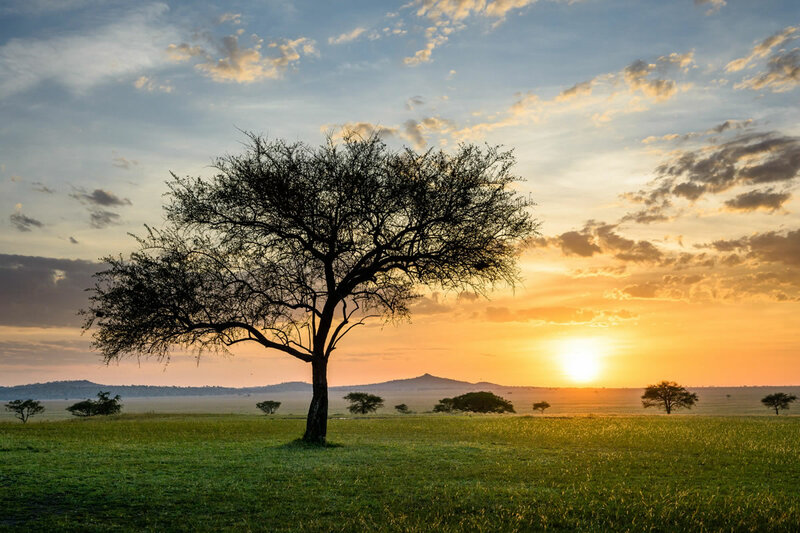 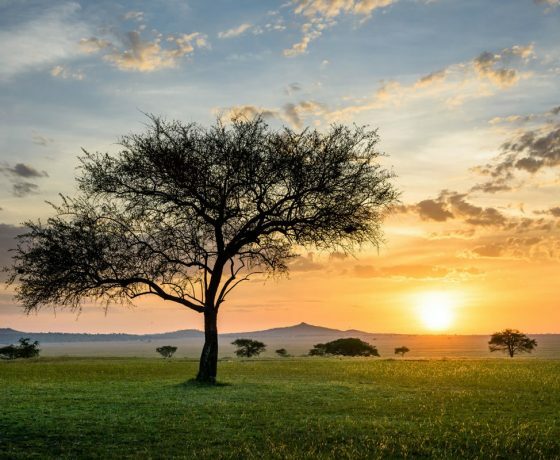 Hot air balloon flights can be arranged at an additional cost for those wishing to have a bird’s eye view of the Serengeti’s vast grassy plains. 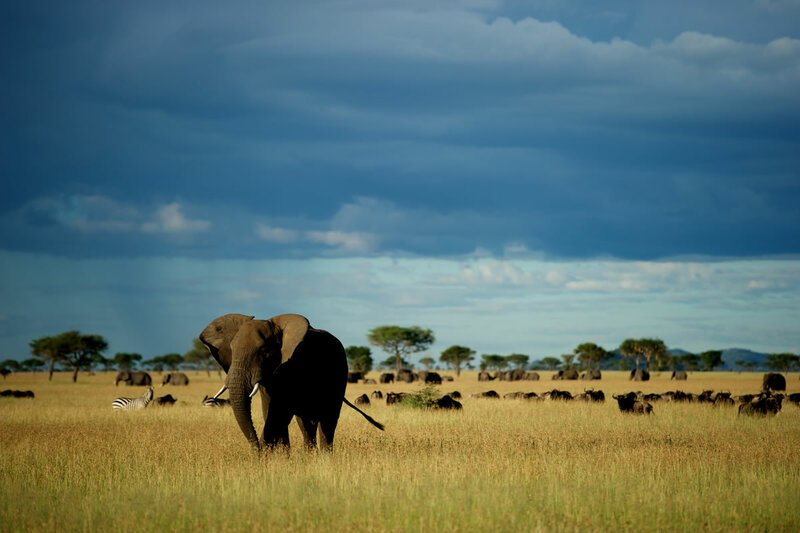 Walking safaris are possible but are subject to the availability of guides. 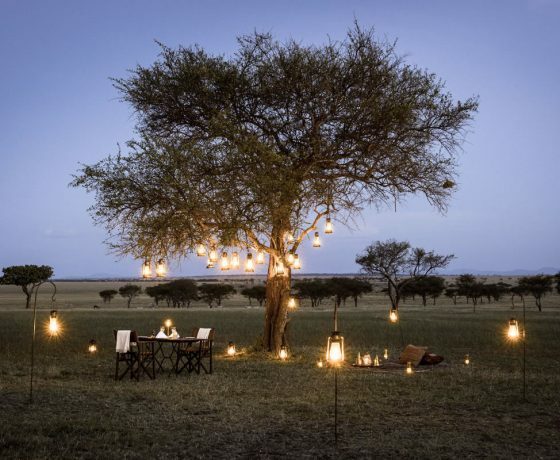 It’s advisable to let us know in advance if you would like to do this activity, so that we can pre-book this for you.